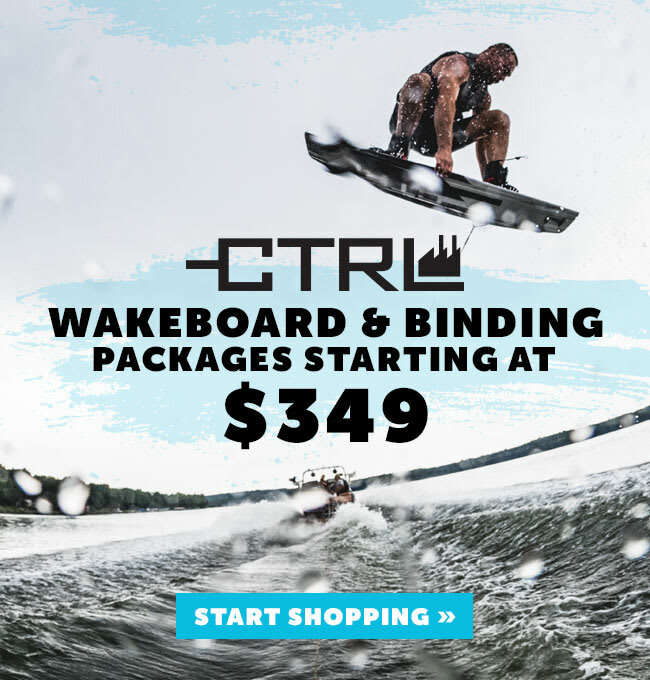 Hyperlite integrates the latest performance technologies into their wakeboards to offer smooth riding, dependable durability, and the fresh style you're looking for. One of the most trusted and reputable brands on the water, Hyperlite understands what you need, offering high-quality boards to ensure that you get lasting fun and performance wherever you like to get wet. They've got one of the best reputations for a reason, their dedication to providing riders with the most innovative equipment that can take a beating, and take your riding to the next level.